Br. Sobirjon and I look forward to getting to know your children and having them in PE this year. PK-2 will have 203 minutes of PE while 3-4 have 119 minutes and grades 5-8 have 84 minutes of Physical Education per week. 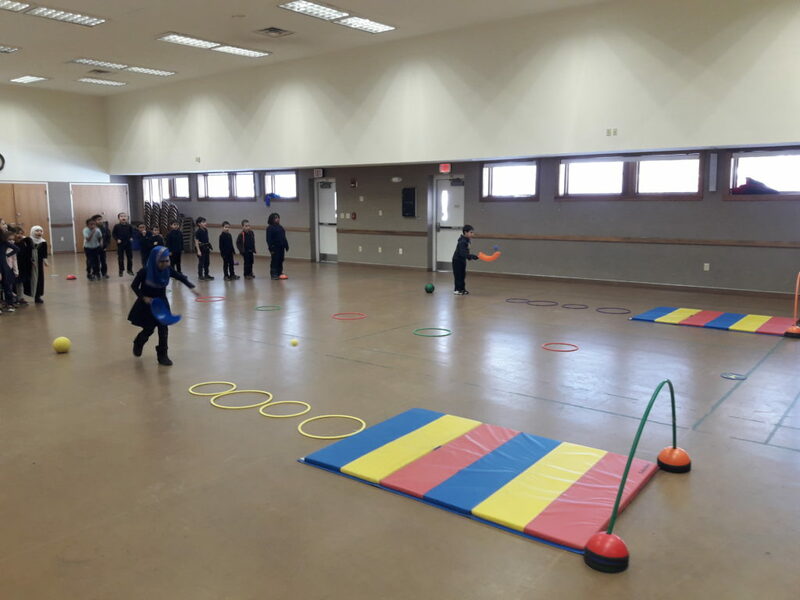 The goal of Physical Education at Faith Islamic Academy is to teach students to develop healthy living habits as well as recreational sport skills that will last a lifetime. We accomplish that by having students participate in a wide variety of activities, sports, and challenges that will increase their physical, social, and mental abilities, as well as teamwork and cooperation skills. We hope to provide a safe, fun, and motivating class that will encourage all students to want to participate, have fun and try their best. I am looking forward to a great year here at Faith Islamic Academy. If you would like to discuss your child's progress or how we can improve their learning experience let's talk.